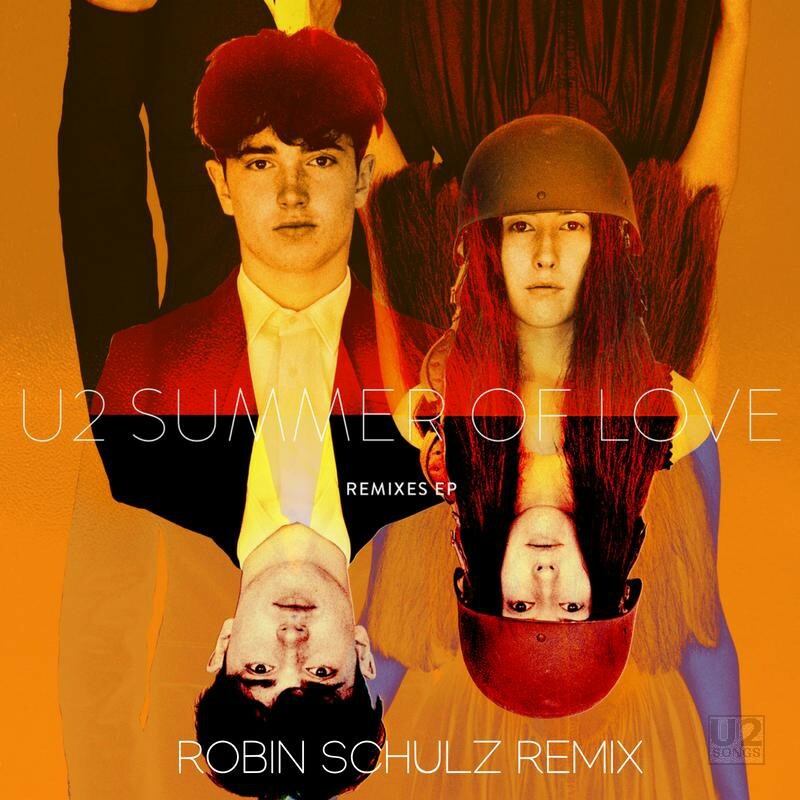 “Summer of Love” was first delivered to radio in January 2018 in The Netherlands as well as some distribution to DJs in UK and Europe. The version of the song that was distributed was a slight edit of the album track, and has some silence removed at the end of the track, as well as fading out slightly earlier, resulting in a track that is 4.75s shorter than the album version. This “Radio Edit” of the song was distributed digitally to radio stations, and no promotional CDs were pressed for this item, however the compilation “Essential Hits Issue 155“ which is distributed to promote music to DJs did feature this shorter edit of the song. The early radio promotion of the song was restricted to The Netherlands and several related territories. It was an early run to see how the song might perform without a full release. A wider release has just been done digitally for radio in Europe, and we are trying to confirm if the same “Radio Edit” of the song has been used. August 9, 2018: Two remixes by Robin Schulz. On August 15, 2018, a four track EP was sent to digital promotion to DJs in the UK and Europe featuring a new mix by HP Hoeger and Rusty Egan. The track called the “Heatwave HP. Hoeger Rusty Egan Mix” was released with three tracks from the commercial remix, the “Robin Schulz Remix”, “The TILT & Danny Stubbs Remix”, and the “Beach Me Howie B. Remix”. U2 has also been releasing audio of these promotional mixes through their YouTube Account. These mixes have been released with a simple video which features a slight animation of the artwork, and the name of the mix. It is known that further mixes have been submitted of “Summer of Love” including two further mixes by Hoeger and Egan that are expected to be released soon for promotion, the Chill Mix and the Sunset Mix. Another remix featuring Lauren Jauregui from Fifth Harmony is also expected to be released soon. And a third remix by DJ Lynnwood, a Dub Mix, has also been shared by the DJ directly on his website. Unlike the “Love is Bigger Than Anything in its Way” campaign which targeted the USA charts and DJs located in the USA, the campaign for “Summer of Love” will target dance charts in Europe and the UK, and DJs residing in that region, as the tour moves to Europe.